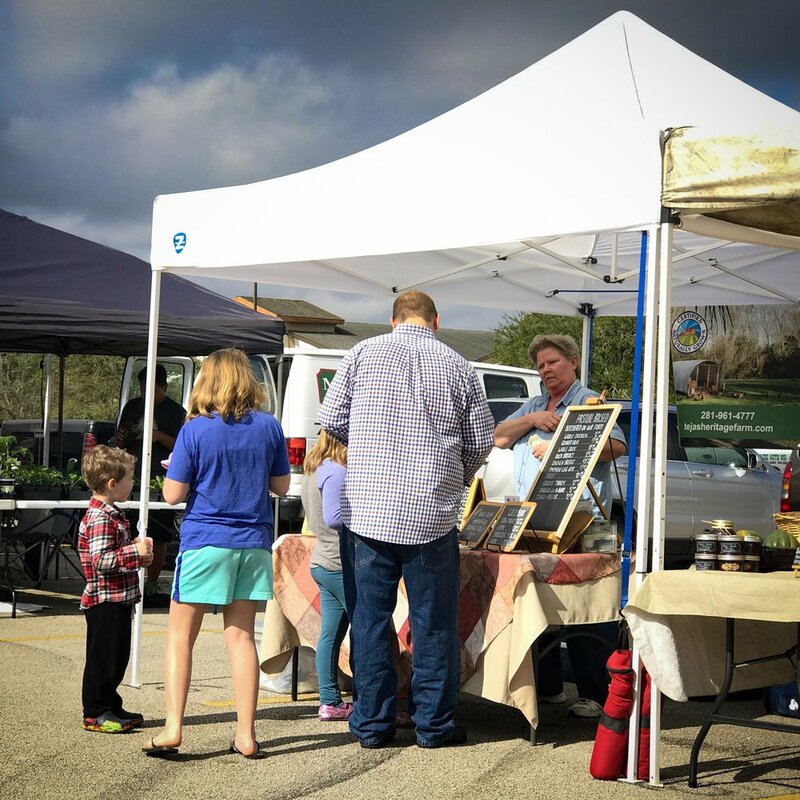 The Woodlands Farmer's Market at Grogan's Mill was established in 2008 as “The Grogan’s Mill Farmer’s Market,” a weekly community event sponsored by the Grogan's Mill Village Association. 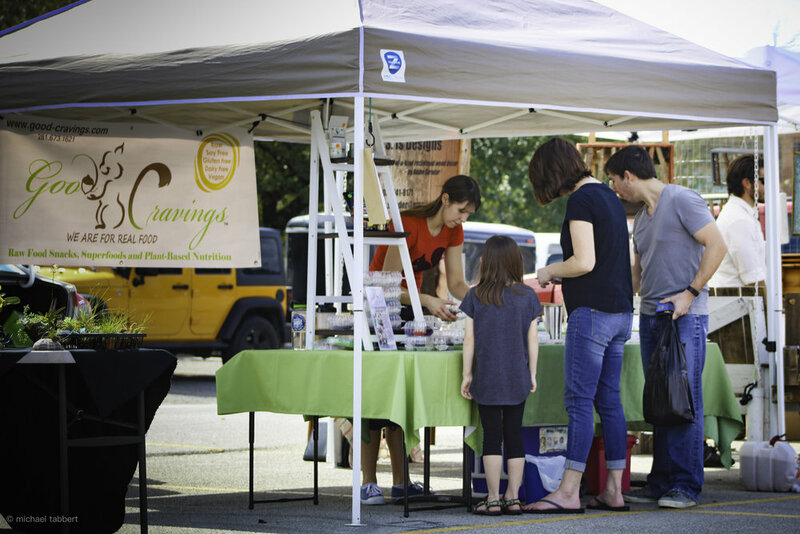 The Market is open Saturdays from 8 am - 12 pm at the Grogan's Mill Center. 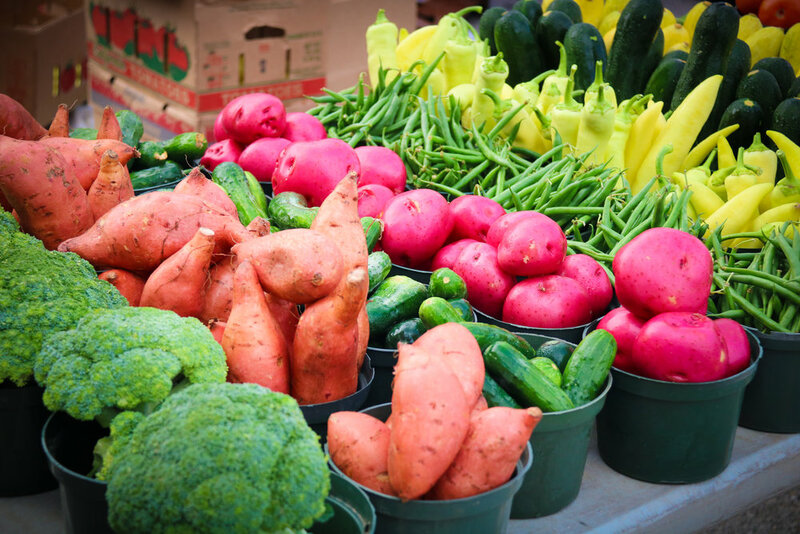 The market typically closes only one Saturday during the year, the Saturday between Christmas and New Year's Day. 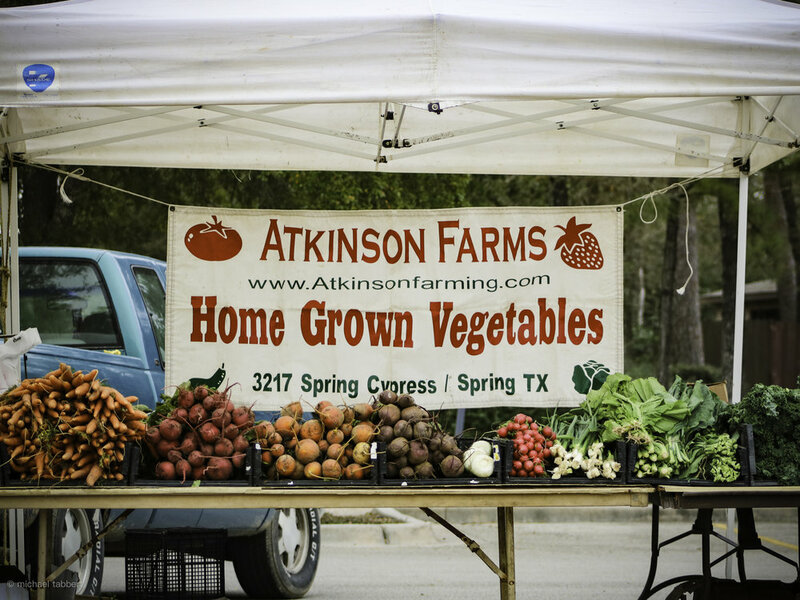 If you drive to the market you will find the village center has plenty of parking. 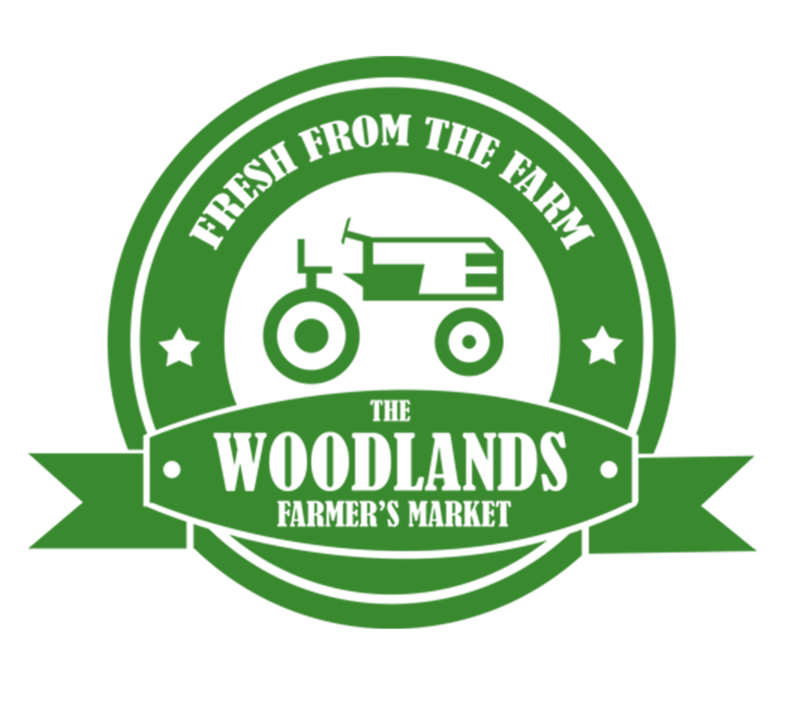 If you choose to walk or ride your bike, it is located just off of the Mill Bend Trail with direct access under Grogan’s Mill Rd. 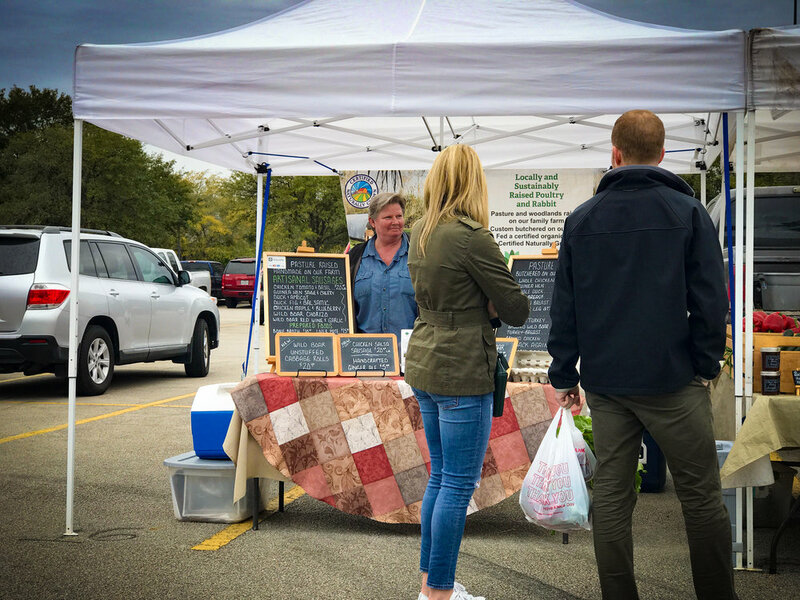 The Woodlands Farmer's Market at Grogan's Mill sends out a weekly newsletter on Fridays to let our customers know who and what will be at the market the next day. 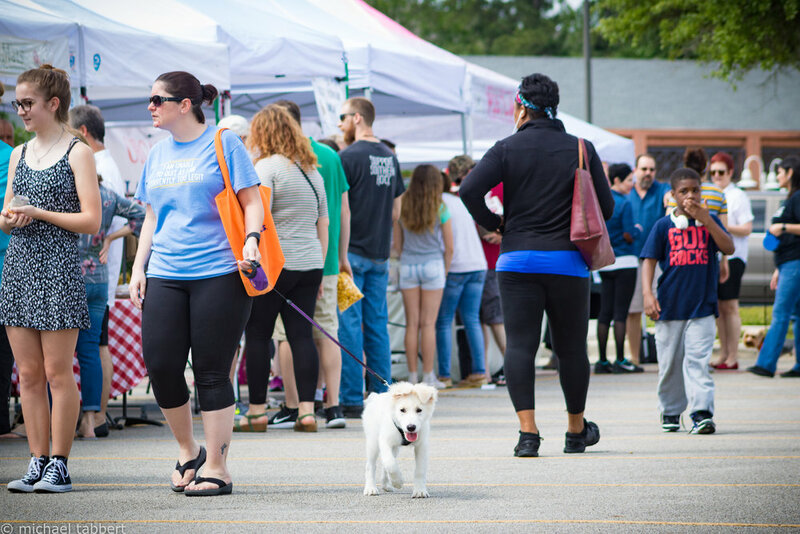 You are welcome to bring your dog to The Woodland Farmer's Market. 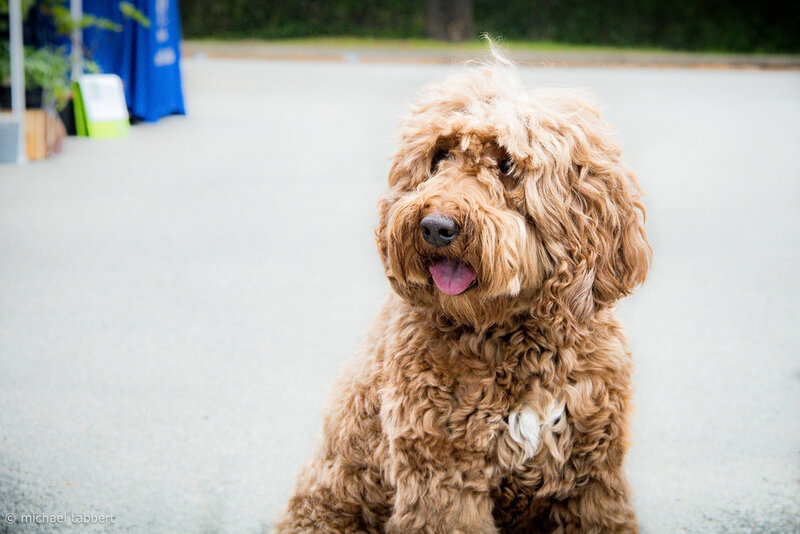 We enjoy seeing our dog customers and their humans each week at the market. Please review our dog guidelines. 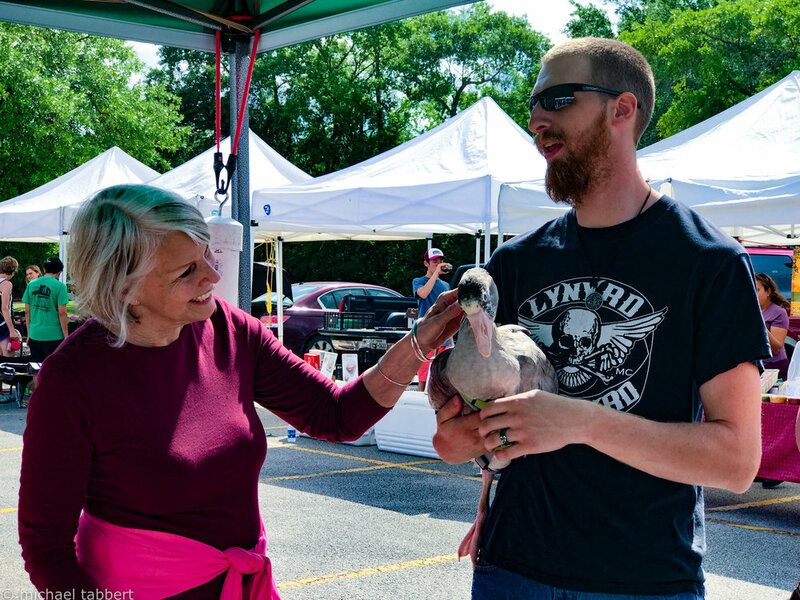 Profits from our Market are returned to the community through the Grogan's Mill Village Association's philanthropic programs. 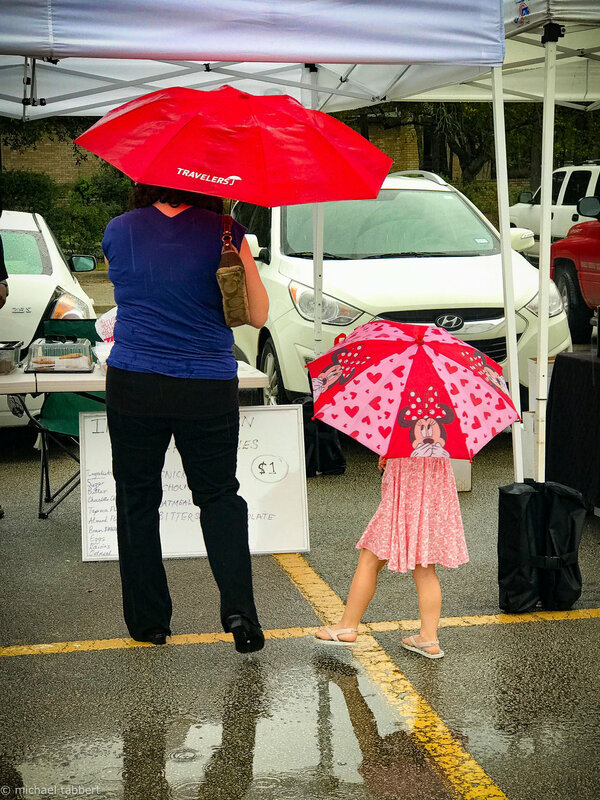 These programs include, but are not limited to, college scholarships from, support of CISD schools and Good Citizen Awards.